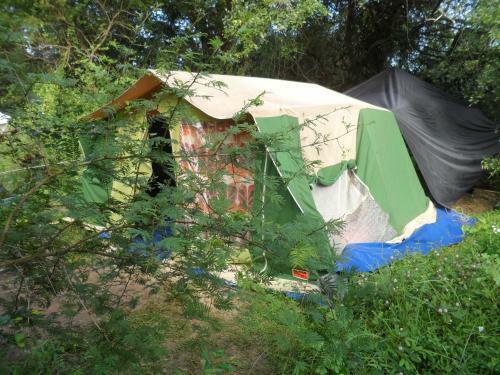 Jungle Camping with Team Sight Seeing Lanka is located in Yala. It provides a 24-hour front desk for the convenience of the guests. 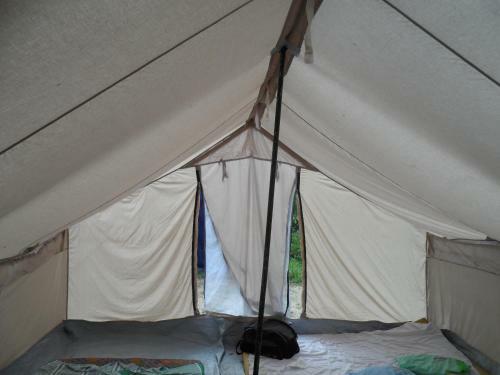 Each tent will provide you with a mosquito net. Featuring a shower, private bathroom comes with free toiletries. At Jungle Camping with Team Sight Seeing Lanka you will find a garden and shared kitchen. Other facilities offered at the property include a tour desk. An array of activities can be enjoyed on site or in the surroundings, including cycling. The property offers free parking. 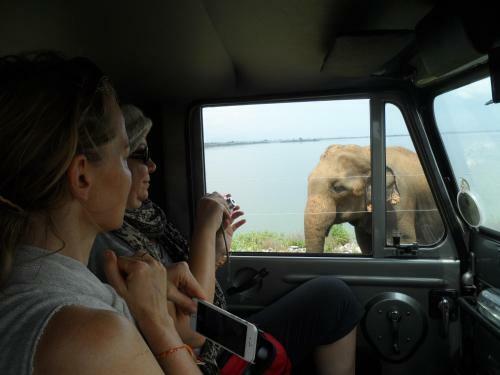 If you feel like visiting the surroundings, check out the famous Yala National Park (26.8 km). 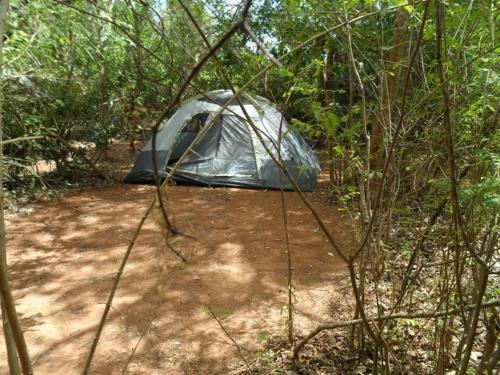 This camping is 42 km from the Mattala Rajapaksa International Airport.